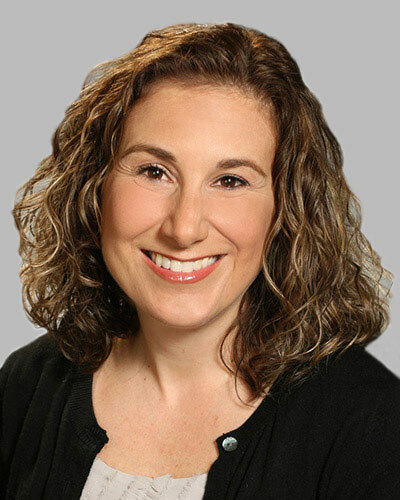 Dana Marcelonis is an Account Director for Point-of-Care Partners. In this role, she works with payers, providers, healthcare IT vendors, and other stakeholders to design workflows that support communication and collaboration between all constituents. Dana has 18 years of health IT project and product management experience, managing large teams and projects throughout the full product development lifecycle, utilizing Waterfall, Agile, and Lean methodologies. Since 2006, Dana has primarily focused on designing and developing workflows to support provider/ provider and payer/ provider communication and collaboration. Prior to joining Point-of-Care Partners, Dana spent 9 years at NaviNet/NantHealth, as a Principal Business Analyst and Product Manager. As a business analyst, Dana developed standard Client Services offerings utilizing the administrative X12 transaction set and served as liaison between Product Management and Client Services to facilitate transition of new products from release to customer implementation. In her Product Manager role, Dana was responsible for evaluating customer needs, market trends, industry mandates, and competing products to develop product strategy and a product roadmap for the clinical product suite, including solutions to support Patient Centered Medical Home (PCMH) and Health Information Exchange (HIE). In addition, Dana led a team to implement the delivery of care alerts to providers using the HL7 Continuity of Care Document (CCD). Dana also worked as a Product Manager for Curaspan Health Group (now naviHealth), a leading provider of care transition tools for hospitals and post-acute healthcare providers revolving around the patient discharge process. She focused on developing product support for additional transitions in care between providers, as well as business intelligence tools for hospitals to manage readmission rates. Before her role at Curaspan, Dana served as a Project Manager for PAREXEL International, a multi-national, life sciences consulting firm and contract research organization. In this role, she managed the Medical Imaging component of oncology clinical trials, as well as managed the development and validation of supporting applications in compliance with FDA regulations. Dana started her career as a behavioral health counselor for Beth Israel Deaconess Medical Center. She has a Master of Social Work and a bachelor’s degree in Psychology from Boston College.